SkillsUSA is a partnership of students, teachers, and industry working together to ensure America has a skilled workforce.SkillsUSA helps each student excel. 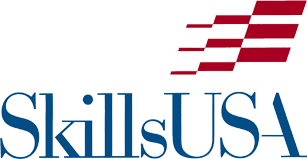 SkillsUSA's mission is to help its members become world-class workers, leaders and responsible American citizens. Site Designed and Hosted By TRI Leadership Resources, LLC.